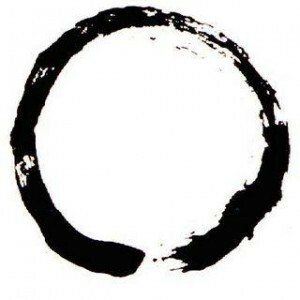 Transmission and Enlightenment in Chan (Zen) Buddhism Seen Through the Platform Sūtra. Transmission of the Dharma is at the center of Chan (also known as Zen) Buddhist identity and self-understanding. In the mature Chan school, the basis for Dharma transmission is seen as the moment when a Chan master recognizes that a student has attained the same enlightened state that he himself has achieved. By receiving Dharma transmission the student becomes a member of a Chan lineage that goes directly back to the Buddha himself and, in principle, his enlightenment is recognized as equal to that of all the past masters in his lineage. However, in spite of the powerful simplicity and enduring appeal of this model, the recognition of enlightenment and the transmission of the Dharma have always been complex and, at times, contested issues in Chan Buddhism. Also, evidence indicates that Chan Buddhist ideas about enlightenment and transmission of the Dharma were not stationary but changed over time. The basis for Dharma transmission is seen as the moment when a Chan master recognizes that a student has attained the same enlightened state that he himself has achieved.